So sweet - a tiny floral and diamond pinky ring. Jazz up your ring collection by adding this sweet pinky ring. The beautiful Fairy Dust Diamond Pinky Ring is made of 14K white gold, 14K yellow gold with a total weight of 1.0 grams. No Hallmark but tested for 14K purity. Band width 6mm. Ring size: 4.0. This ring can be adjusted one whole size larger or smaller. 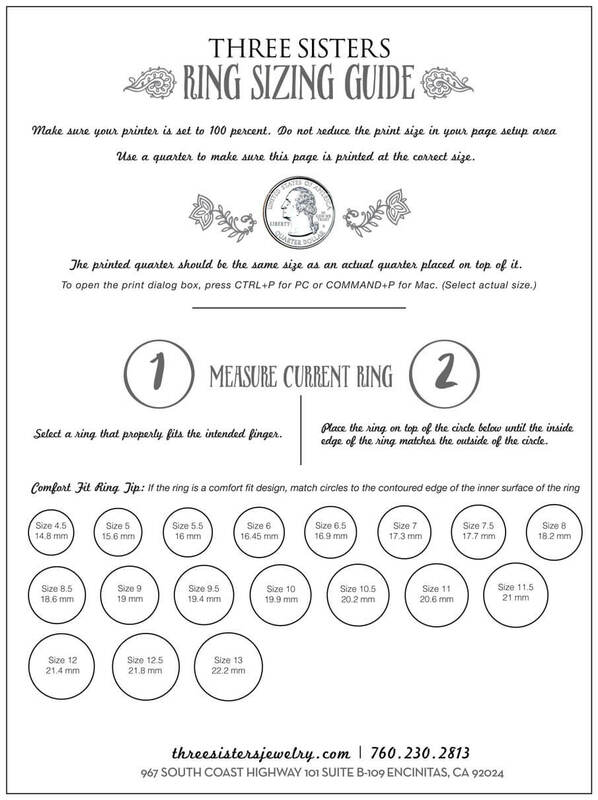 Complimentary ring sizing available, please see Vintage Finds terms and conditions prior to placing your order. Total carat weight .025 with 1 round brilliant, near colorless and slightly included diamond.